Just a quickie today. 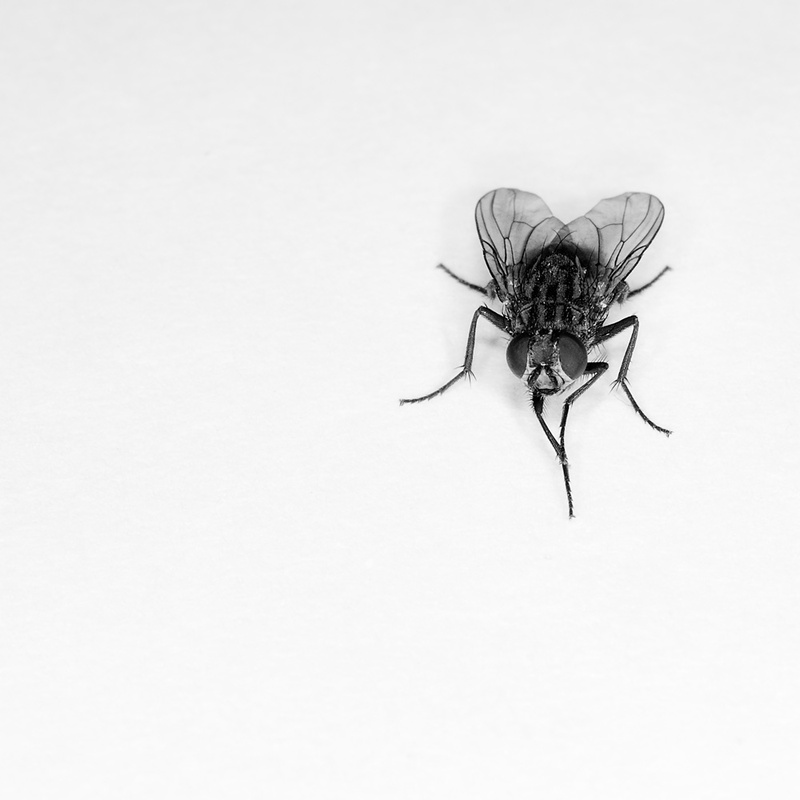 I like to shoot flies when I can, it is challenging and also could have other artistic implications if you are prone to giving meaning to things like that. I got this guy to cooperate for a few frames before he flew off. Shot on my desk with a piece of paper, a 55mm macro lens and a small cheap ring flash. Not too bad for 30 min work. 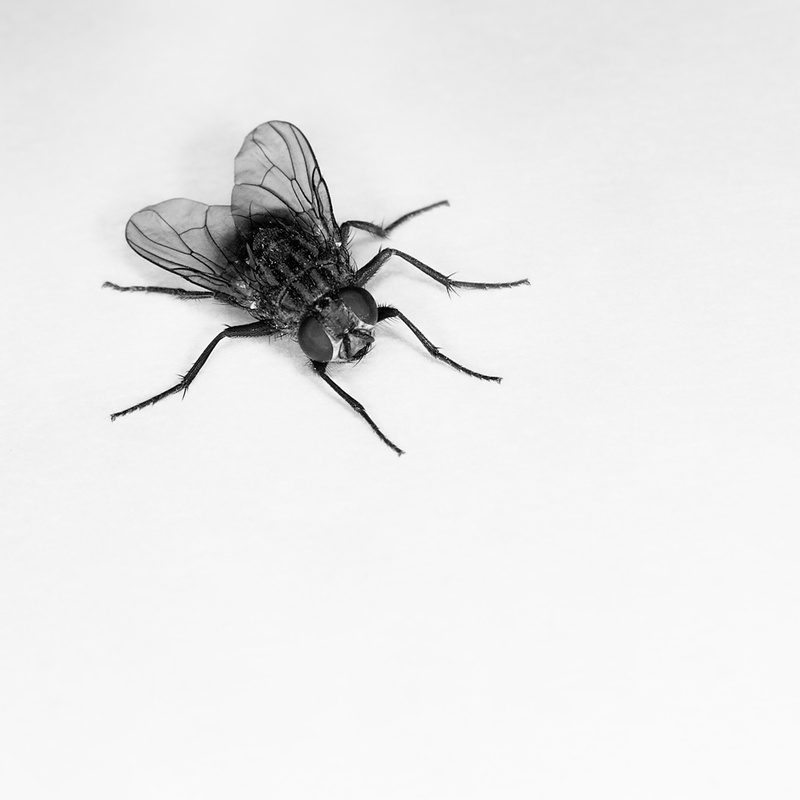 This entry was posted in blog, photography and tagged arts, black and white, DIY, flagstaff, flagstaff ariz, flies, illustration, insects, lomography, macro lens, micro, nature, nikon, nix software, photography, pic of the day, ring flash, silver effects 2, table top. Bookmark the permalink.